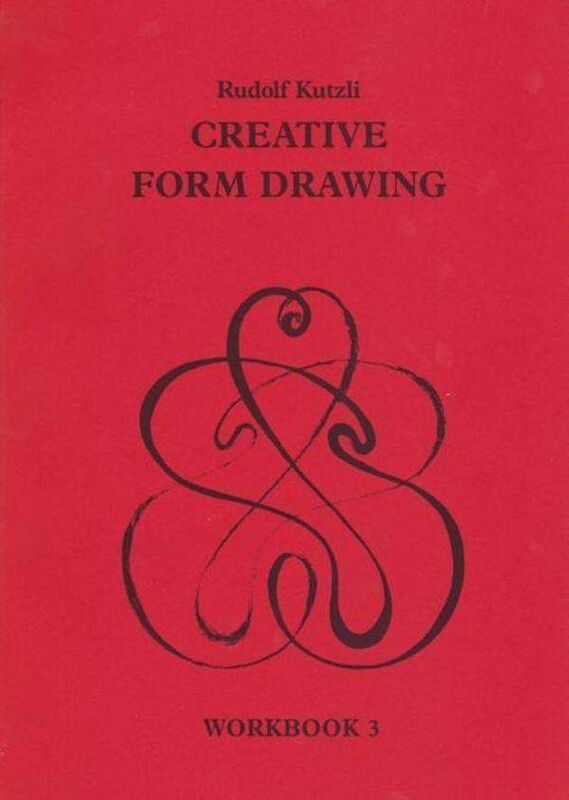 Drawing skills are developed through systematic exercises, and can develop self-confidence, balance and tranquillity. 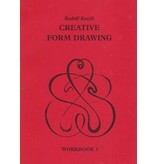 Simple form drawing is used in Steiner?Waldorf schools as a companion discipline to handwriting and drawing skills. It offers a healthy antidote to screen culture. Translated by Roswitha Spence & William Mann.